Wedgewood is Sanibel’s finest, featuring eighteen three bedroom three and a half bath with den condominiums each with Gulf Views. Amenities include swimming pool, tennis courts, elevator, and of course the Gulf beach for swimming and shelling. Minutes from shopping and fine restaurants. Sanibel is a “one-of-a-kind” island offering unique pleasures and adventures found nowhere else. There are miles of beautiful beaches praised by travel experts for their beauty and world-class shelling. The active folks will find bike paths, golf and tennis facilities and lots of boating and fishing opportunities. There are also excellent restaurants, shops for any need as well as art galleries, museums and theatres. In addition, there are natural and unspoiled lands for quiet walks and adventures. Over half of the island has been set aside as sanctuary land – the wildlife refuge and the conservation foundation – where you can experience the beauty of the island and watch the wildlife in their natural surroundings. These are unique features that make a vacation on Sanibel so memorable. You will need a place to stay, of course, and the island can provide many opportunities – such as the Wedgewood Condominiums. Wedgewood is a beautiful low-density neighborhood on West Gulf Drive convenient to restaurants, shops and all of the island attractions. 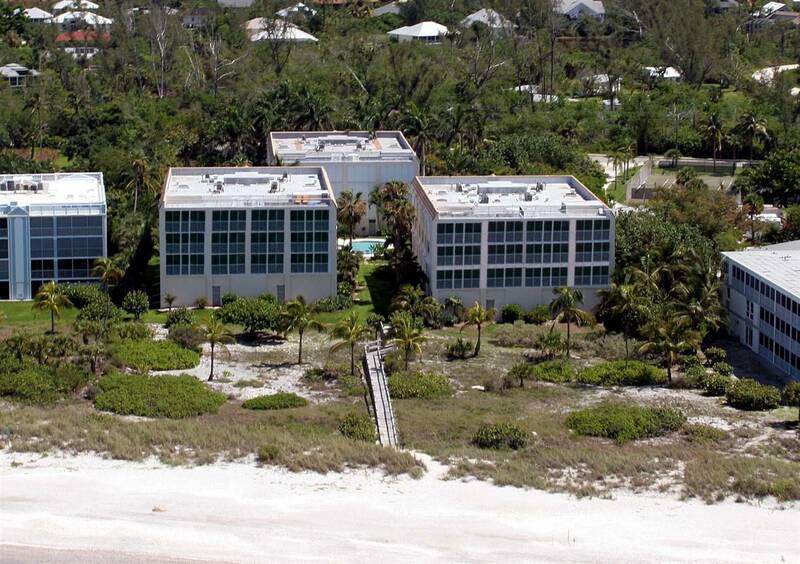 There are 18 units in three low-rise buildings located right on the beach. Each unit has three bedrooms and are up to 3,222 square feet. Each unit faces the water and gives a stunning view of the colorful skies at twilight and sunset from the screened lanai. This is a luxurious community and all the furnishings and equipment reflect that. The amenities for your use and enjoyment include a pool, tennis court and covered parking. This is a condominium made for vacation pleasure – fit for a king and queen (plus family). Gopher Enterprises knows the Wedgewood and will find you the right unit. The Gopher can be your best friend when looking for a vacation property to rent. They have been helping vacationers find the right property on these islands for longer than anyone else. They were the first local company to establish this service on the premise that a good local service calls for an active local presence. They have built strong local relationships with Wedgewood and other island communities for over 30 years. That is the heart of their success. The reward is the return of families to the Gopher, year after year, for their caring, skillful local service. Call them and let them help you find the right unit. Experience the Gopher quality.